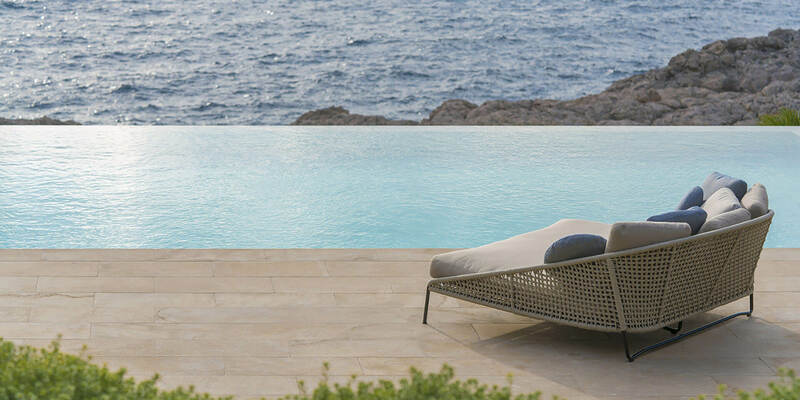 Like a pearl in an oyster, Minotti Showvilla enjoys the exclusivity of the affluent residential development in one of the most desirable settings in Mallorca. It captures the beauty, grace, and unparalleled luxury of its settings within both its exterior and interior design. 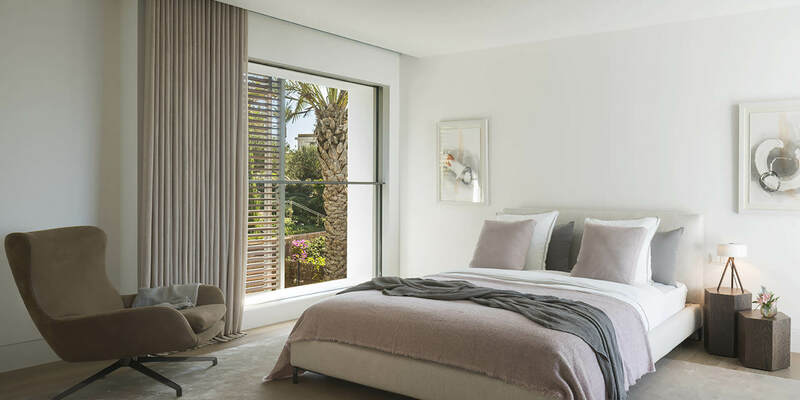 Encompassing approximately 800m2 of real estate, the split-level home and its contemporary elevation have been crafted in collaboration with GRAS Arquitectos. 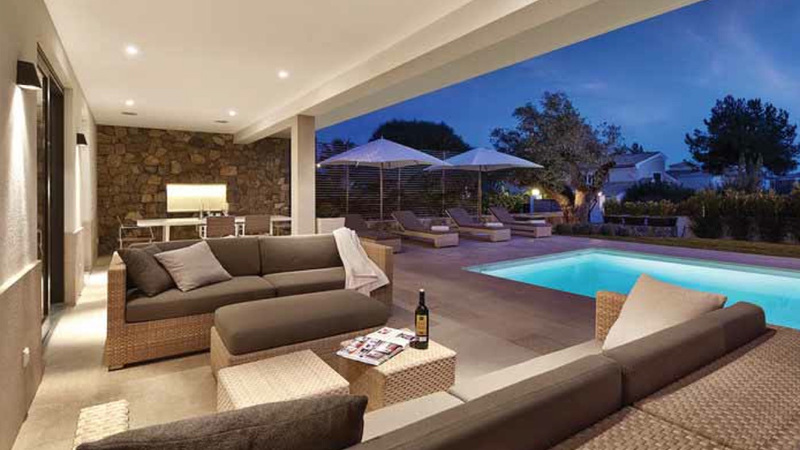 The Minotti Showvilla comprises of 6 bedrooms, 6 bathrooms, 3 living areas, a gym, and an exterior pool. 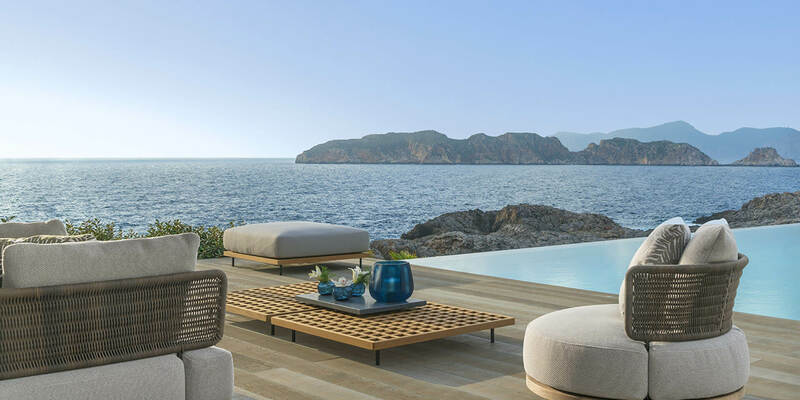 All of these spaces have been designed in the soft, luxurious, nature-inspired palette of the Mediterranean style that is so characteristic for Terraza Balear. 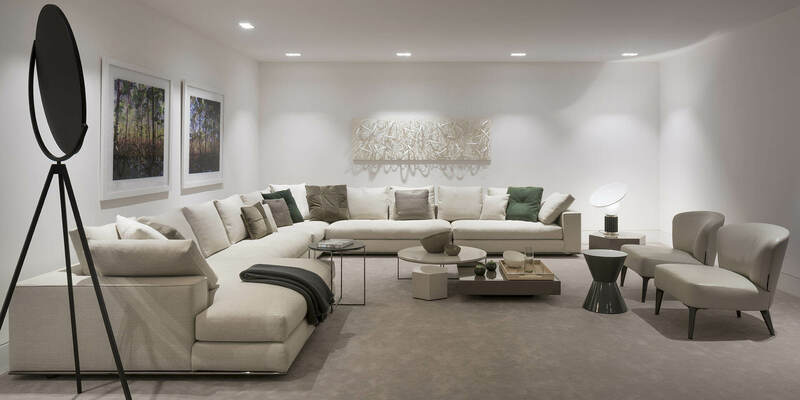 The fusion of beautiful visuals perfectly complements the sumptuous Minotti furnishings. 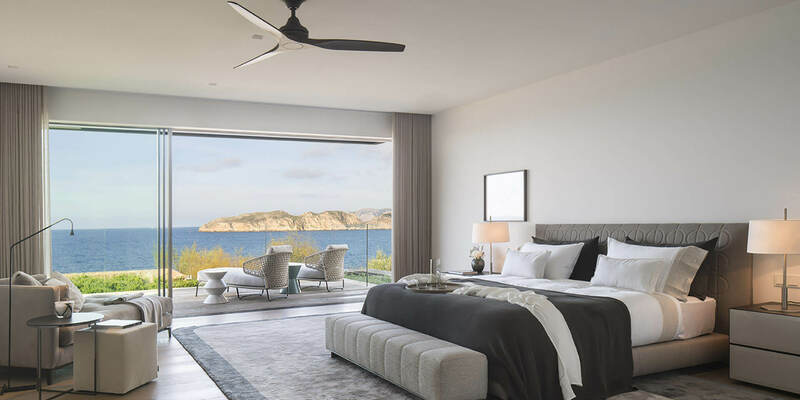 Furthermore, the understated elegance, trendy palette, and contemporary aesthetics of this home are conveyed by carefully extrapolating the stunning sea-views from large windows throughout the villa. 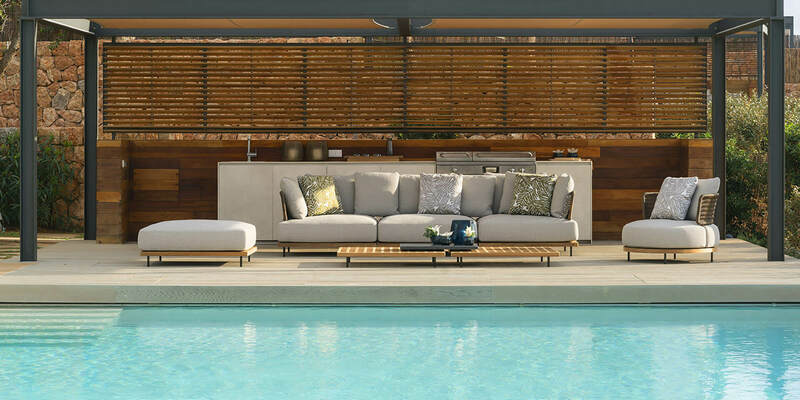 The Mediterranean base is layered with the timeless visual aesthetics, gorgeous overtones, and the unique, decadent authenticity of the Minotti style. The expert blending of both genres – colours, textures, furniture, etc. 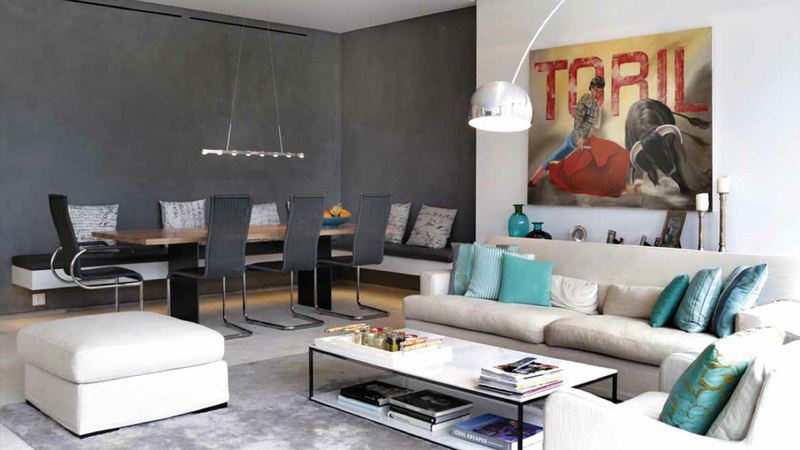 – emphasizes the chic sophistication of this home while adding a charismatic personality to the overall ambience. 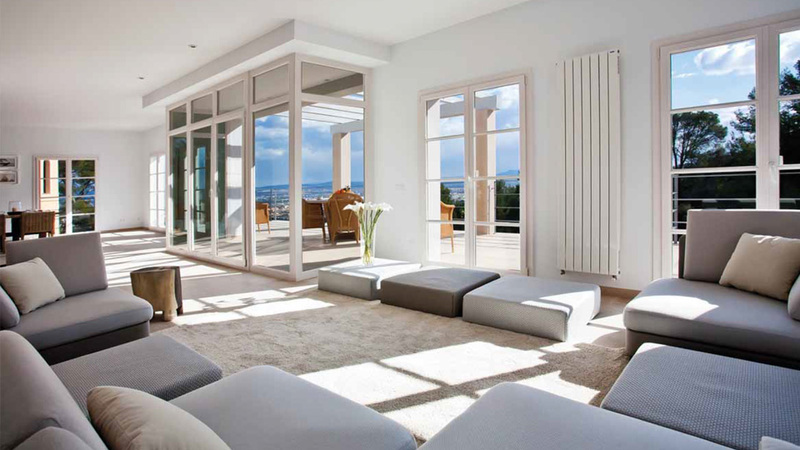 Moreover, the foundation of natural lighting in this villa is accompanied by stunning fixtures with trendy uptakes on artificial lighting. 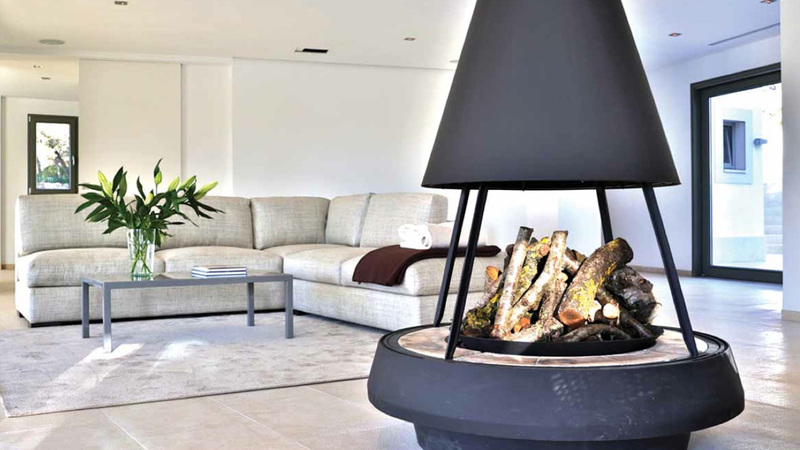 The collaborative combination of natural hues, organic materials like wood and stone, along with the elegantly restrained designing adds an excellent experiential value to the entire home. 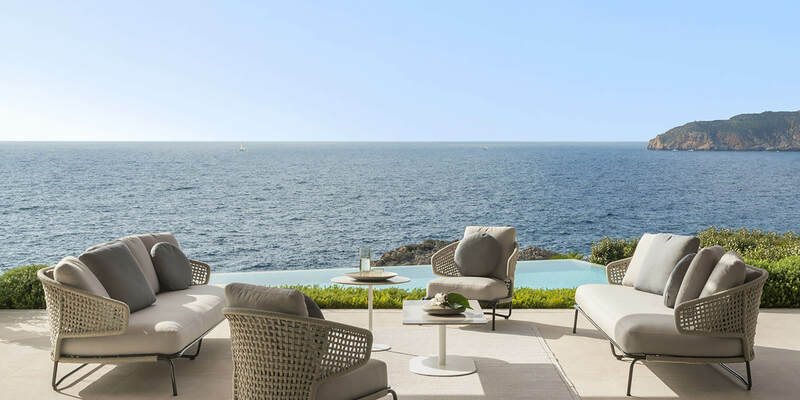 Furthermore, by emulating the breathtaking landscapes in tandem with the unbeatable views to the sea and Malgrats Islands, Terraza Balear has adroitly echoed the symphony of Cap Adriano in the heart of this villa.